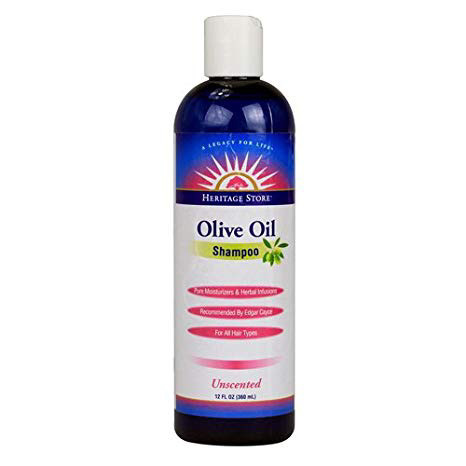 Discover the benefits of salon style texture and soft manageable hair with Olive Oil Shampoo. for naturally soft and resilient hair, Edgar Cayce recommended Castile-based (olive oil) shampoo. Made from the fruit of organic olives grown under the hot Mediterranean sun, rich moisturizing Olive Oil Shampoo releases the innate innocence of supple hair before the ravages of time, free radical pollution, and harsh hair products set in.